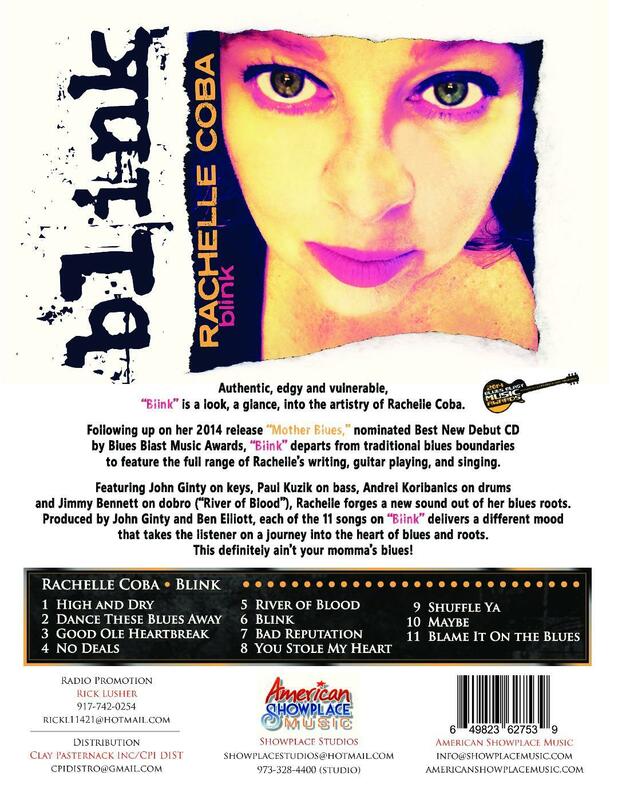 Thursday October 11 at 8 PM: Rachelle Coba releases her CD, "Blink", at the Funky Biscuit in Boca. Her style eventually brought her to the attention of other blues artists. She worked with and toured as a guitarist with artists like Super Chikan, Albert Castiglia, Grady Champion and Ray Drew. After honing her skills as a side-woman, Rachelle stepped out on her own to front her own band. Since then, Rachelle has played around the world and she continues to grace the stage as one of the blues' most original performers. 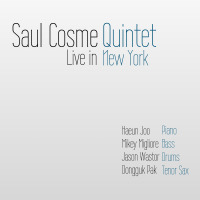 Rachelle's band features AJ Kelly (bass), Raul Valdes (drums), Allen Paul (piano), and special guests. The Funky Biscuit is at 303 SE Mizner Blvd #59, Boca Raton, FL. Reserved seat tickets are $10-$20; General admission $15 the day of the show. Visit funkybiscuit.com or call 561-212-7115.